We are experts in keeping you secure with our electronic security systems. 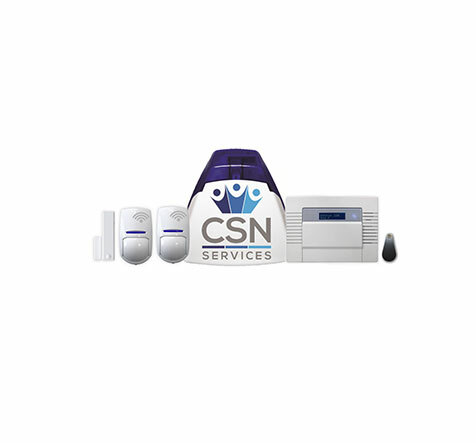 CSN Services specialise in Burglar Alarms, Security Lighting, CCTV and Door Control Systems. When you choose CSN you can rest easy. 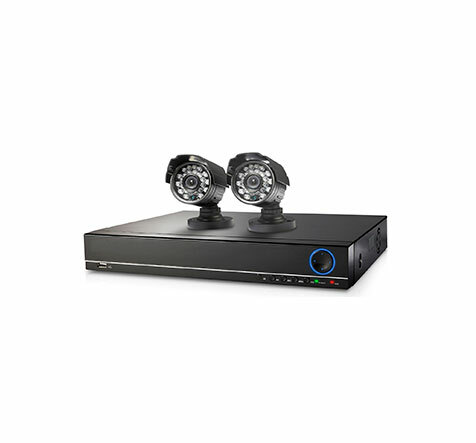 You can find out more about our systems, click on a security system below. Why Choose Our Security Alarm Systems? At CSN we strive to offer you a greater customer experience than most. Our Business has a proven record of outstanding customer satisfaction if you would like to read our customers feedback just check out our reviews! We personally design the best security system that suits you and your property. Our engineer will have your desired security system fitted in under 4 hours *Complex systems may exceed 4 hours. We at CSN Services think that providing the best possible security at the right cost is essential. We have made our security system prices affordable for the public so that we can be together safe. We are located near Newcastle Upon Tyne and cover a 30-mile radius around our location. We have remained connected to our roots and still cover very much the same area as we did over 25 years ago. At CSN our work is guaranteed and regulated as we are proud members of the SSAIB and ECA. Our work is inspected annually to ensure the standards we work to, are confirmed by our governing bodies. 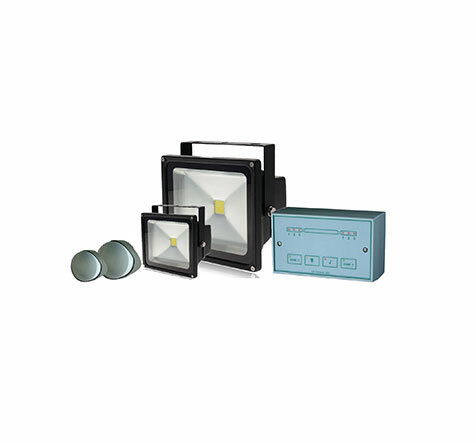 We have made sure that all our burglar alarms equipment is of the highest quality. These systems are designed to work 24/7 and 365 days a year. as 1, 2, 3 for you. "Excellent service would highly recommend alarm options explained fully could not fault the engineers very high standard"
"Excellent service even got same day fitting! Recommended." "Brilliant job, lovely workers, very professional and kind people. I would recommend this firm to anyone." "Very good service. A job well done." "Used this company before. Would highly recommend them from ringing up to completion of work. Very high standard." "Excellent service. Very neat and tidy. Very clear demonstration." "Brilliant service. Contacted CSN with an urgent request and alarm fitted 2 days later." "Excellent service, 10/10. The engineer is a real assets to the company. Outstanding service." the North East of England.